Looking for high standard and efficient commercial window tinting and car window tinting services in Edinburgh, Livingston or across the Midlothian? Scot Tint is happy to help! Scot-Tint Car Window Tinting is based on Bridge Street, Newbridge Village (same street as the Newbridge Inn), which is very close to the Newbridge roundabout where the M9 Meets the M8 motorway. We currently tint cars for car dealerships around Edinburgh, Livingston, Midlothian and throughout the Lothians including Mercedes Edinburgh, Peoples Ford, Evans Halshaw, Peter Vardy and the Easter Western Group. Prior to tinting car windows, we supplied and fitted window film for commercial properties, homes and schools. Various types of window films are available including privacy film, solar control film, one way vision and many more. Check out our Gallery page, here. If you live in Edinburgh, Livingston or across Midlothian and you're in need of professional window tinting specialists, we'll be happy to help! 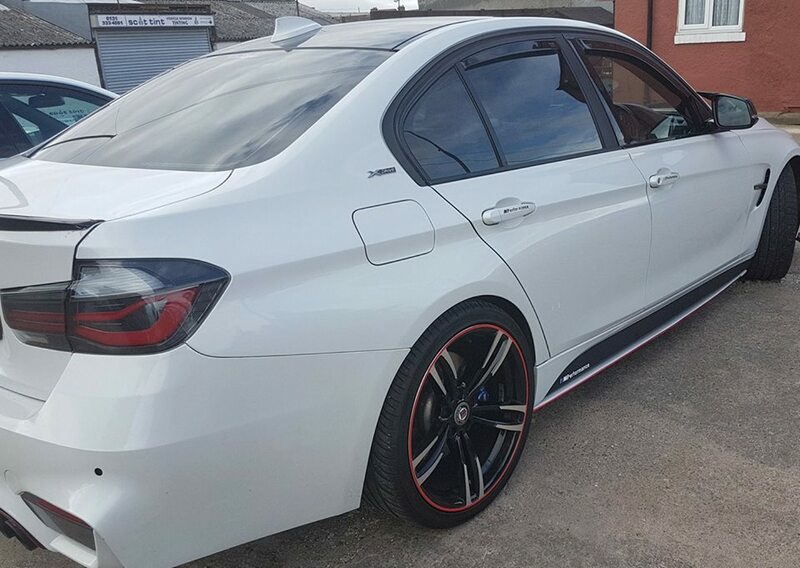 Give us a call today on 0131 333 4091 or send us your email over at [email protected] and one of our window tint specialists will be please to assist and discuss your requirements.